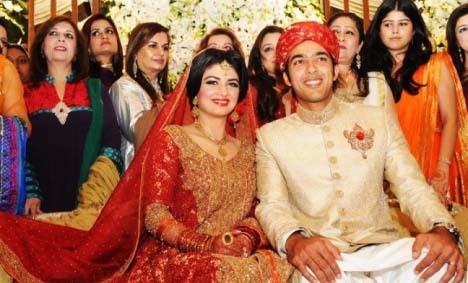 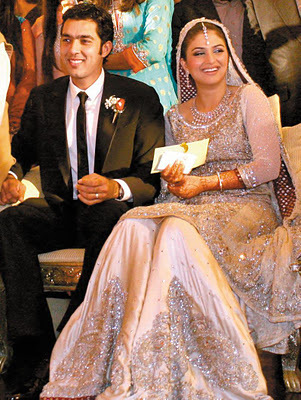 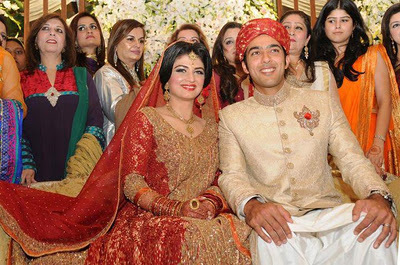 LAHORE (December 17, 2011): Pakistan Tennis star Aisam-ul-Haq tied the knot at a grand wedding ceremony held here at Garrison Golf Club on Saturday. 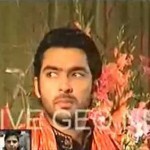 Aisam-ul-Haq and his friend dance on many songs with great enjoyment. 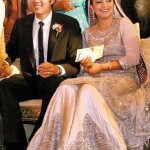 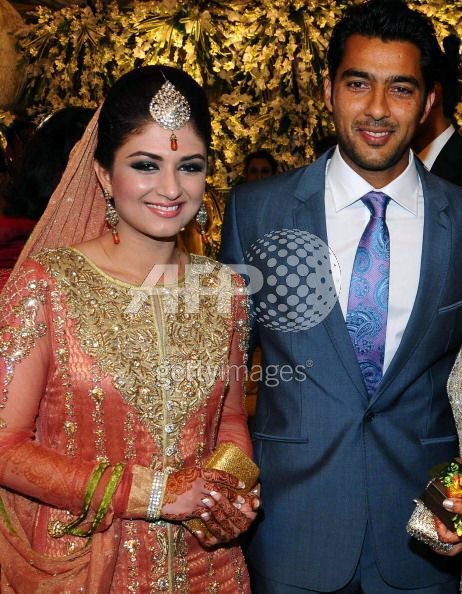 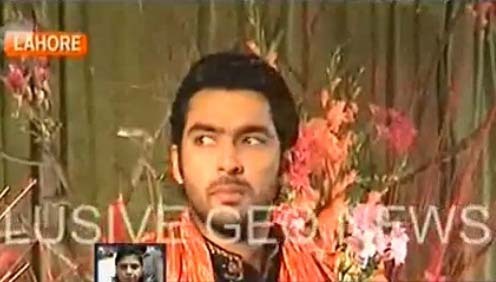 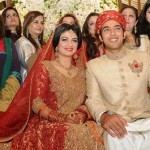 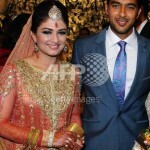 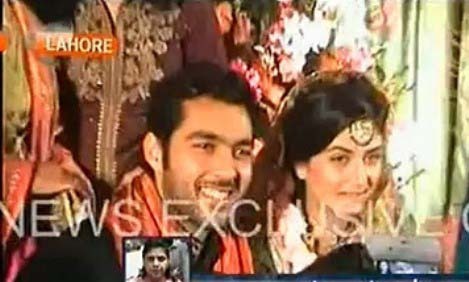 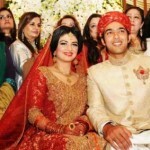 We are sharing some Aisam Ul Haq Wedding & Mehndi Pictures and Videos.